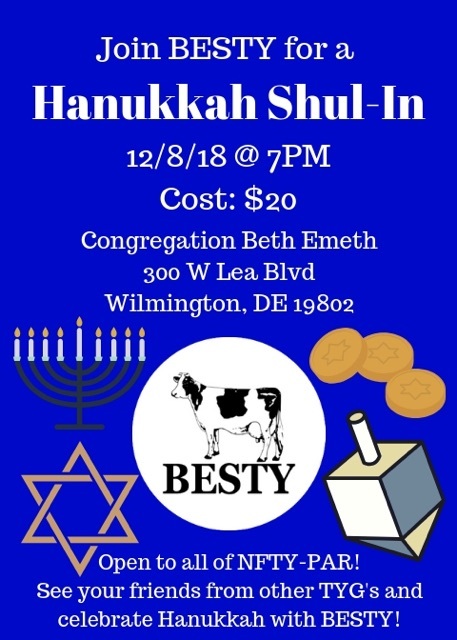 I, being the legal guardian of the above named participant, have been informed of the above activity sponsored by Congregation Beth Emeth and hereby give my consent for my minor child to participate in this activity. I understand that all responsible safety precautions will be taken by the leaders of this activity, and that the possibility of unforeseen hazard does exist. I further agree not to hold Congregation Beth Emeth, it's leaders, employees, and volunteer staff liable for damages, losses, diseases, or injuries incurred by the minor listed on this form. * I understand that by checking this box, it constitutes a legal signature. I understand that by checking this box, it constitutes a legal signature.